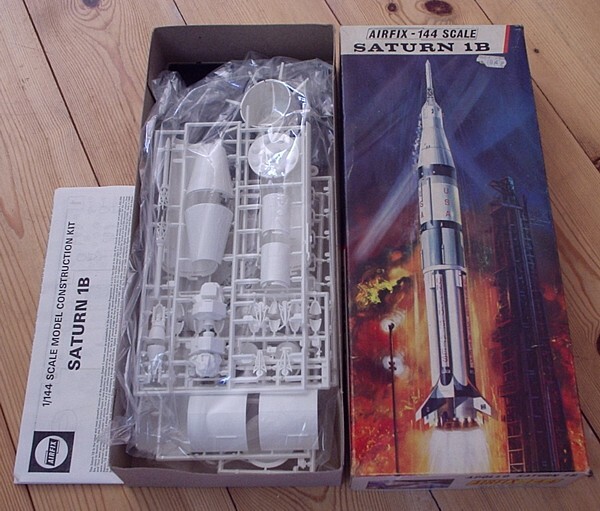 SK622 Saturn 1b Not available here? try eBay. 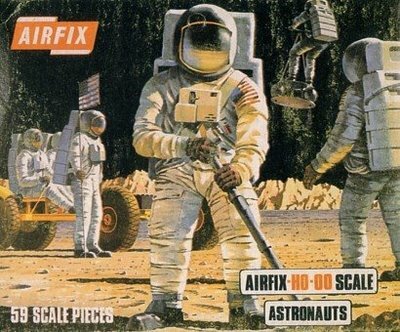 S41 Astronauts Not available here? try eBay. 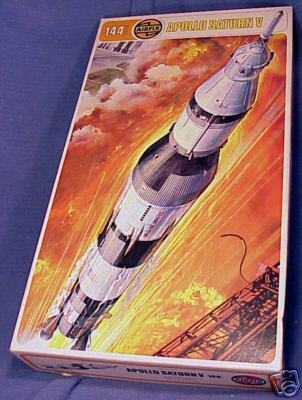 A11150 Saturn V Skylab Not available here? try eBay. 960504 Star Wars - Structors - R2-D2 Not available here? try eBay. 960503 Star Wars - Scout Walker Not available here? try eBay. 960502 Star Wars - Structors - AT-AT Not available here? try eBay. 960501 Star Wars - Structors - C3-PO Not available here? try eBay. 960277 Star Wars - Snapfix - Y-Wing Not available here? try eBay. 960276 Star Wars - Snapfix - Scout Walker Not available here? try eBay. 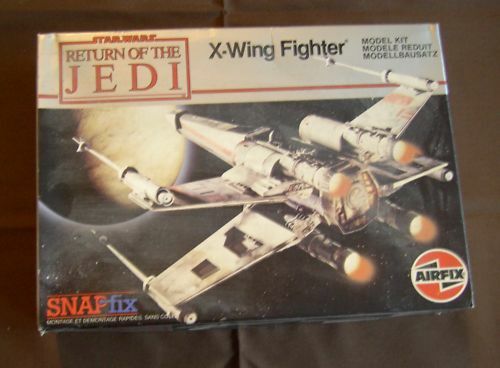 960272 Star Wars - Snapfix - X-Wing Not available here? try eBay. 960111 Star Wars - Snapfix Assortment - Pack Quantity 12 Not available here? try eBay. 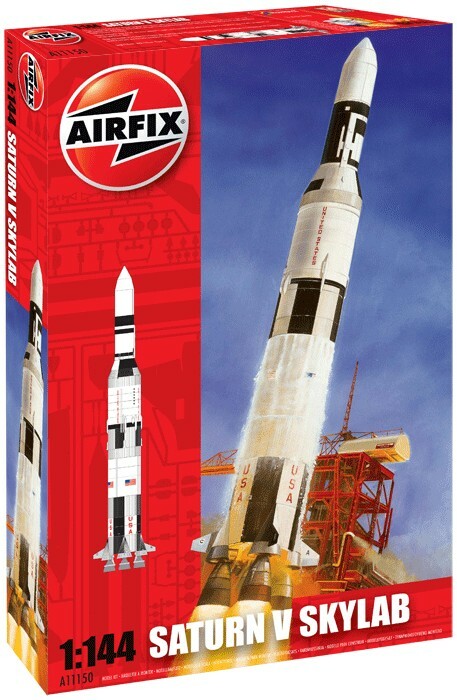 960110 Star Wars - Structors Assortment - Pack Quantity 12 Not available here? try eBay. 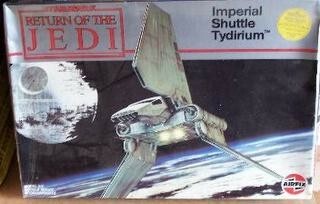 9 12102 Star Wars - Imperial Shuttle Tydirium Not available here? try eBay. 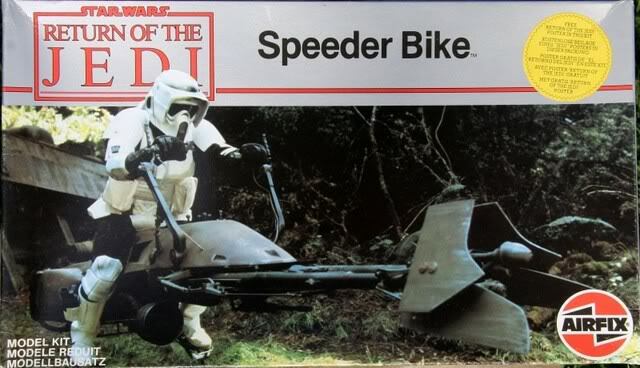 9 10180 Star Wars - Speeder Bike Not available here? try eBay. 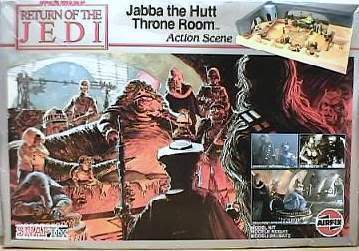 9 10179 Star Wars - Jabbas Palace Not available here? try eBay. 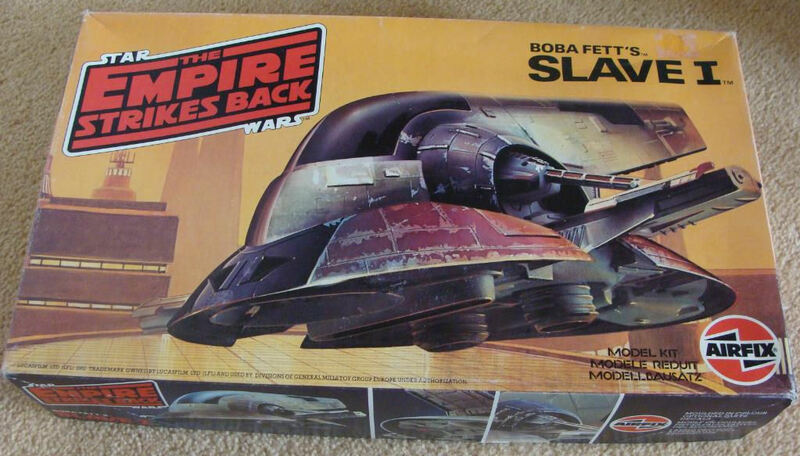 9 10178 Star Wars - Slave 1 Not available here? try eBay. 9 10177 Star Wars - X-Wing Fighter Not available here? try eBay.